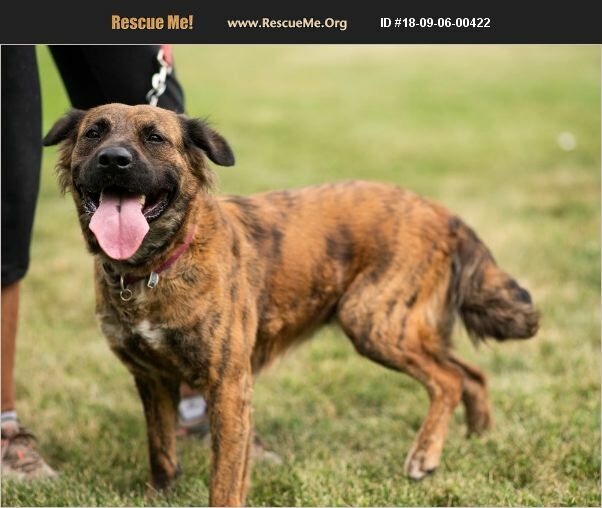 SUSY is a 4 year old Dutch Shepherd mix that is very sweet and lovable. She is working on sharing her space with other canine family members. Based on her 'feathers' and the wavy hair on her ears, she may be part Golden. Susy is current on shots, spayed and heartworm negative. For foster or adoption information, please email dancingdogrescueco@gmail.com.